The latest issue of my supposed-to-be-quarterly-but-I-haven’t-managed-that-yet newsletter, also called The Harp Herald, is now available at http://mossharpservice.com/files/HarpHeraldSummer2009-8.pdf. 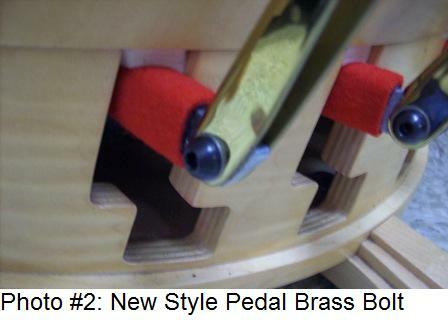 The main topic of this issue’s article is how to adjust your pedal brass (and when you’re better off letting someone else do it). Please download it and check it out. And don’t forget to join my mailing list and you’ll receive future issues of the Herald automatically.